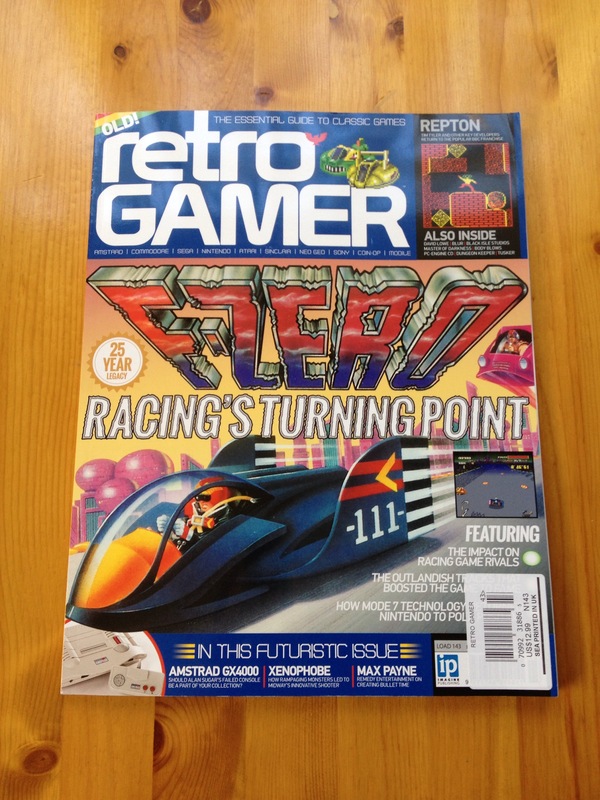 The new issue of Retro Gamer hit newsstands in the US this week. Issue 143 is full of awesome, including a 10-page spread on F-Zero, their top-25 Atari ST games, and a look back on the Amstrad GX-4000. This month’s “Minority Report” covers the PC Engine CD and covers Rondo of Blood as a “classic game you’ve never played” (oh I’ve played it, buddy.) Even if you don’t obsessively pick up every issue like I do, this one is worth grabbing.